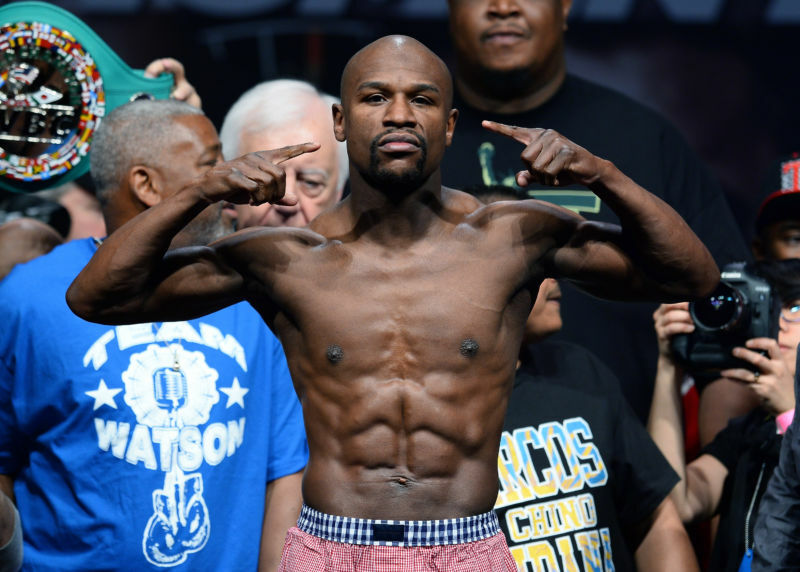 One of the strangest episodes in last year's insane cryptocurrency boom was when boxer Floyd Mayweather posted an Instagram endorsement for a little-known cryptocurrency called Centra. In April, Centra's founders were indicted for fraud, with the SEC saying many of their claims were "simply false." In the summer of 2017, Mayweather wrote in an Instagram post that he was "spending bitcoins and ethereum and other types of cryptocurrency in Beverly Hills with my Titanium Centra Card." He urged his millions of followers to "join Centra's ICO on Sept. 19th." Another Mayweather post promoting a different cryptocurrency said "You can call me Floyd Crypto Mayweather from now on."